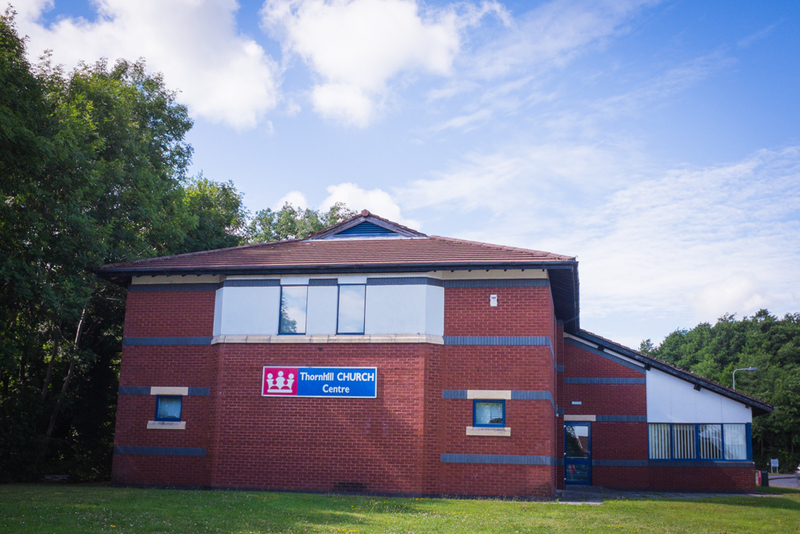 We would like to introduce the Thornhill Centre to you, which is at the heart of the local community. You will find the atmosphere relaxing and ideal for getting away from the pressures of the home and workplace. We are an experienced team that have been providing a quality service, at value for money prices for many years. Our team are fully committed to serving you, and we are confident that you will be pleased with the facilities we have to offer. Thornhill Coffee Shop – Offering fresh food, drinks and a place to come and relax. The Lighthouse Nursery – Offering child care for pre-schoolers. Seminar and Conference Room Hire – Whether you wish to run a business seminar or other functions, the Thornhill Centre offers flexible rooms hire to meet your needs. Community Room Hire – The Thornhill Centre is an ideal location for birthday parties and other community events.